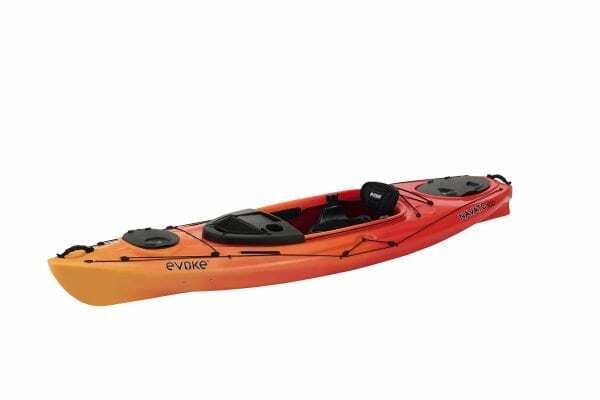 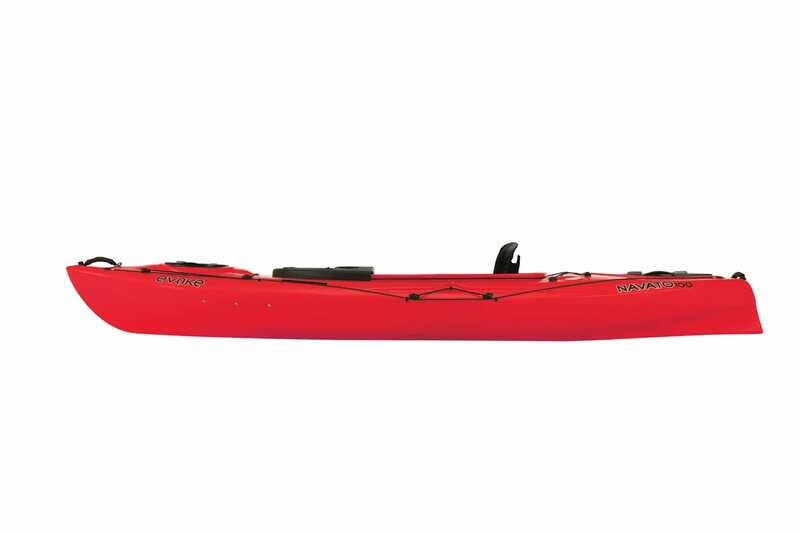 Introducing the Navato 100 – the ideal all-around performance kayak for lakes, rivers and streams. 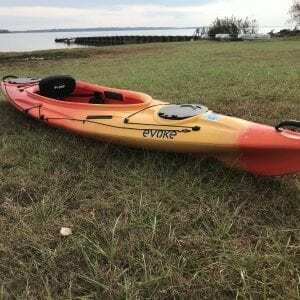 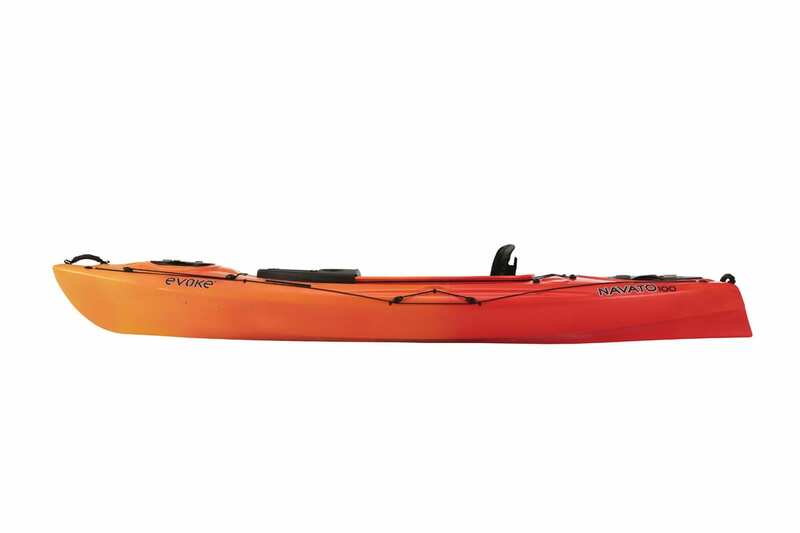 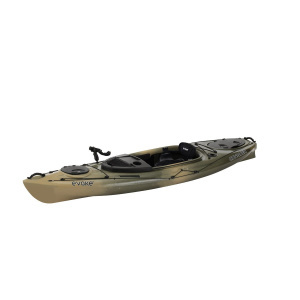 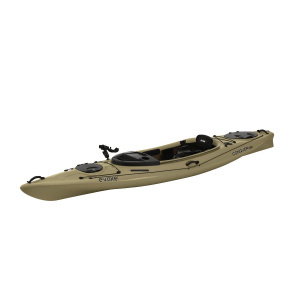 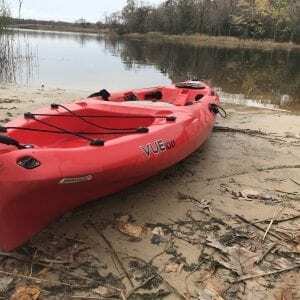 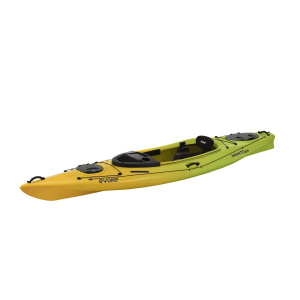 The sit-in rotomolded kayak is easy to maneuver, responsive and exceptionally stable. 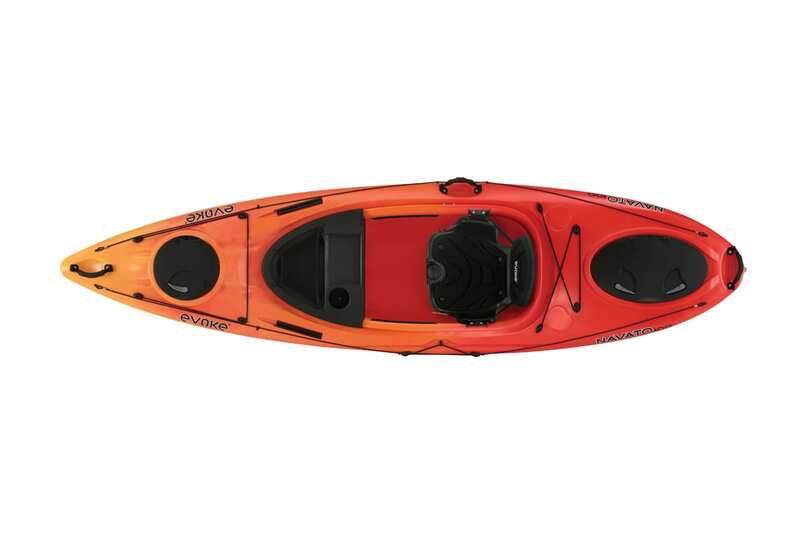 The spacious cockpit allows for easiest of entry. Cutting-edge plush seat system has unique pull straps allowing effortless adjustment during your paddle. Comfort and convenience features include thigh pads, adjustable foot brace system, two storage hatches with removable bags, cushioned carrying handles, bulkhead and YakAttack mounts perfect for smart phones, electronics, cameras and much more.